Forecast: Publication coincides with the release of a new novel by Murakami (Sputnik Sweetheart, Forecasts, Mar. 19), and several national magazines, including Newsweek and GQ, will be featuring this fine writer. 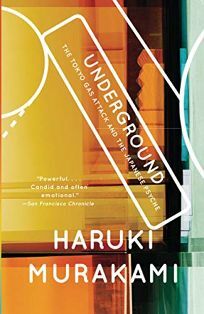 This attention should help Murakami's growing literary reputation.